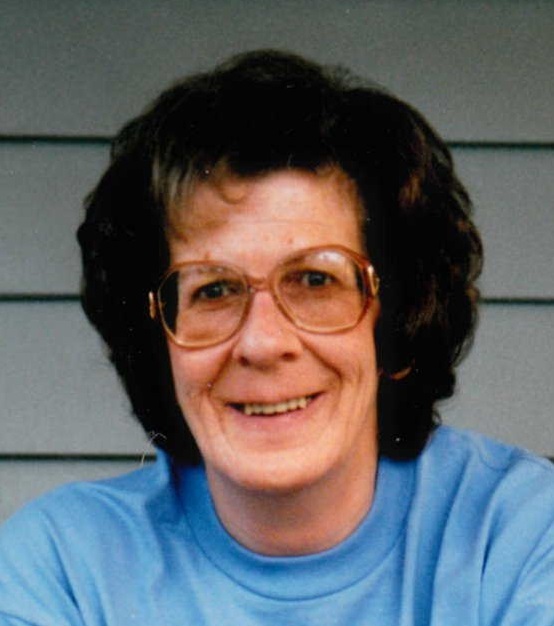 Obituary for Phyllis T. Bish | Lynch-Green Funeral Home, Inc.
Phyllis T. "Teddy" Bish, 74, of 119 Laurel Lane, Kersey, died on Monday, May 14, 2018 at her home following a lengthy illness. She was born on November 2, 1943, in Ridgway, a daughter of the late George and Dolores Copella Stubbs. Teddy was a lifelong resident of the area and a member of the Kersey United Methodist Church. She retired from Sylvania after many years of service. She enjoyed shopping and gardening. She is survived by one daughter, Sherry Jesberger and her husband Gordon of Kylertown, four grandchildren, 1 great-grandchild, and 2 great-grandchildren on the way. She is also survived by numerous cousins. In addition to her parents, she was preceded in death by a son, Roger Bish on April 1, 2018. A Memorial Service for Phyllis T. "Teddy" Bish will be held on Saturday, May 19, 2018, at 11:00 AM at Lynch-Green Funeral Home with Rev. Robert Trask officiating. Interment will be in Ridge Cemetery. Family and friends will be received at the Lynch-Green Funeral Home on Saturday, May 19, 2018 from 10:00 AM until the time of the service. Memorial Contributions may be made to the Elk County Humane Society, the Ridge Cemetery or to a charity of choice.